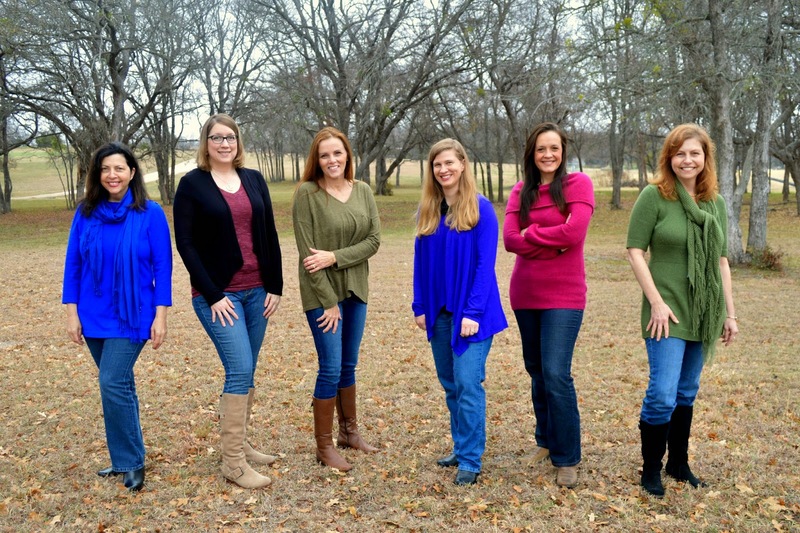 Pictured, from left, Joan Mora, Julie Kibler, Pamela Hammonds, Kim Bullock, Susan Ishmael and Elizabeth Lynd. Welcome to What Women Write, a blog featuring author interviews and guest posts, book reviews and literary insights. As six writers living around the Dallas/Fort Worth area, we met in critique groups and writers’ organizations, in chat rooms and at conferences. We write mostly novels, but also short stories, essays, magazine articles and book reviews. Our online collaboration grew out of our desire to share the spirit of the community we’d discovered with each other. Since June 2009, we’ve been blogging three days a week. As you can read in our bios, our backgrounds are diverse, our interests vary widely, but we share a love of writing and reading. Thanks for stopping by.